London, 22 October 2018. 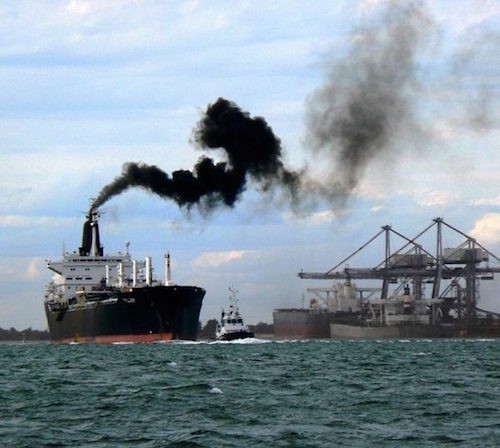 Scrubber-fitted dry bulk vessels could be earning a significant premium over those burning more expensive low sulphur fuel and higher asset values will reward those owners that fitted the technology early, according to Maritime Strategies International. Based on a five-year time horizon, MSI believes there will be a technology-led two-tier market for dry bulk timecharter rates, similar to that seen in the LNG sector. Early-adopters will have a significant advantage in this scenario - notwithstanding potential technology operational issues - but the positive effect will decrease as more ships install the technology.